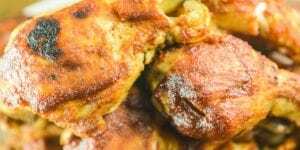 As schedules are ramping up with back to school activities, are you looking for easy meal ideas to throw into your crock pot? If so, we have you covered with these five easy meal ideas featuring our favorite crock pot sandwiches. Cris here. 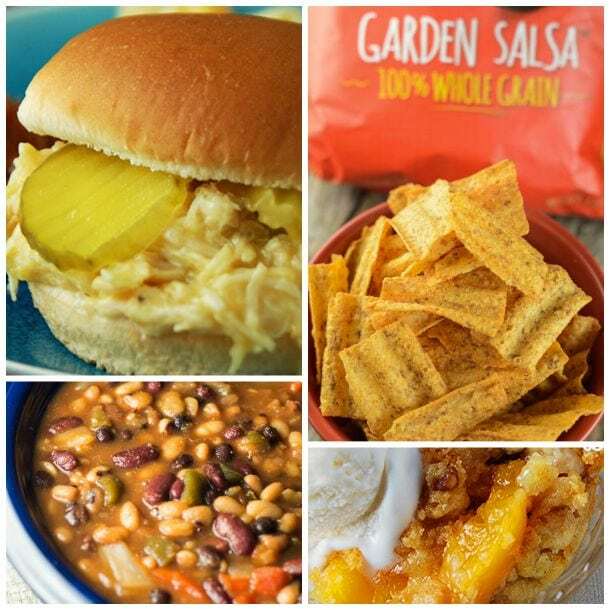 When Mom It Forward recently contacted me about working with SunChips snacks on a sponsored post, I knew exactly what I wanted to do — pair the popular whole grain snack flavors with some of our favorite sandwiches, sides and desserts to make easy meal ideas in a snap! I couldn’t be happier with these results! 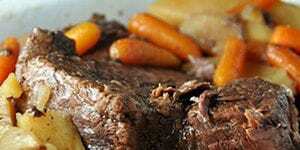 These menus are great for lunch, dinner or even to feed a crowd. 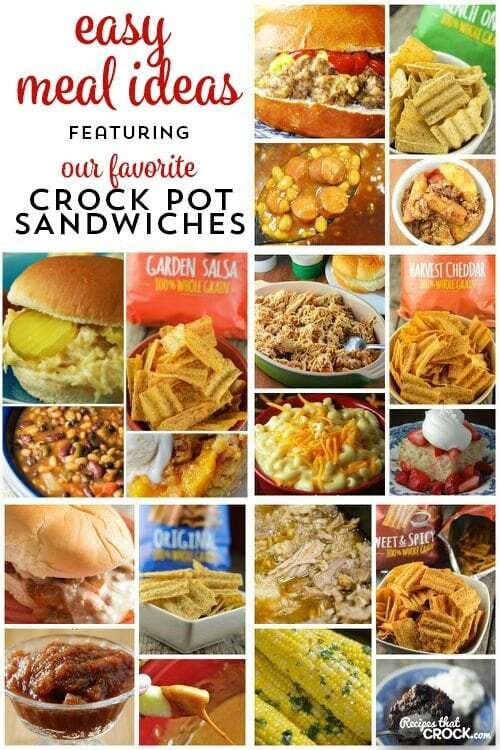 This year the SunChips brand is calling for consumers everywhere to release their inner free-spirit and celebrate all things that make them fun and quirky and “Unique in Every Wave”… Well, we all know that cRockin’ the Pot is definitely the quirk around here, so here are some great recipes put into some fun menus! 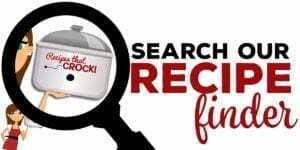 The sandwich we choose to pair with SunChips flavorful Garden Salsa snacks is none other than the potluck cRock Star, Crock Pot Creamed Chicken Sandwiches. They are so easy to put together and a childhood favorite for many. 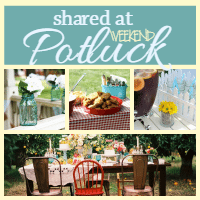 Since we were going down the potluck theme, we decided to add in our uber-popular Crock Pot Party Beans. 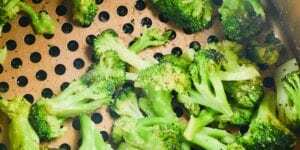 They have tons of flavor and are perfect to dip those Garden Salsa SunChips snacks into. 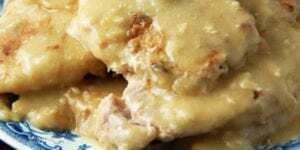 We round out this meal with a reader favorite– Crock Pot Peach Dump Cake. It is peachy and oh-so easy. Who could ask for a better ending to a hectic day? Our super easy Crock Pot Root Beer Pork is an all-day recipe that is great for those really long days! 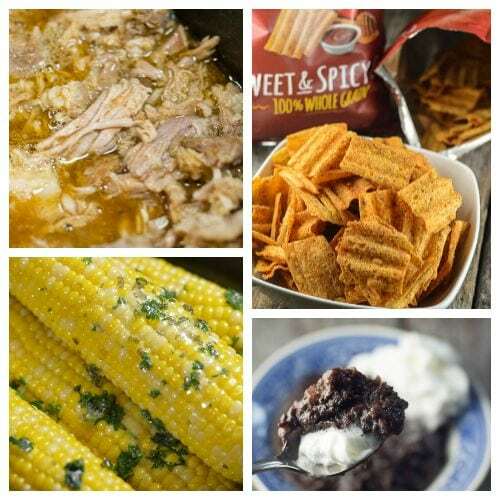 We paired it with the Sweet & Spicy BBQ SunChips snacks and our super yummy Crock Pot Corn on the Cob to create a fantastic Backyard BBQ when you are just not quite ready to let summer go ;). We end this menu with our ooey gooey Crock Pot Chocolate Cobbler. 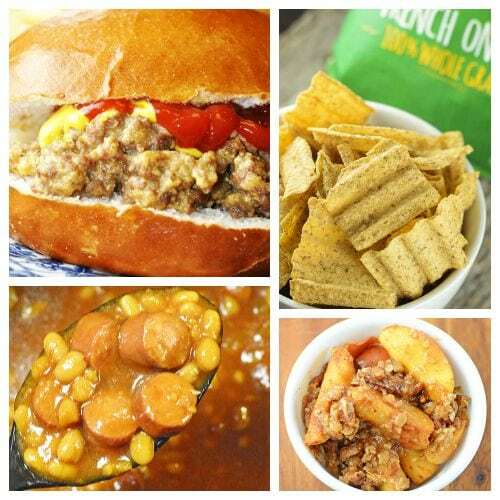 We decided to pair my very favorite crock pot sandwich with my very favorite flavor of SunChips snacks– Crock Pot Cheeseburgers with French Onion SunChips snacks. The oniony flavor in the burgers complements the snacks so well! Add in our favorite Crock Pot Beans and Weenies and you quickly have a family favorite meal in this house! We round out the All-American menu with none other than our Crock Pot Praline Apple Crisp. 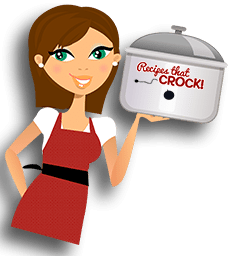 Our Oh-So-Good Crock Pot Shredded Chicken is a reader favorite and one that many people make batches of to freeze and have on hand during busy days. 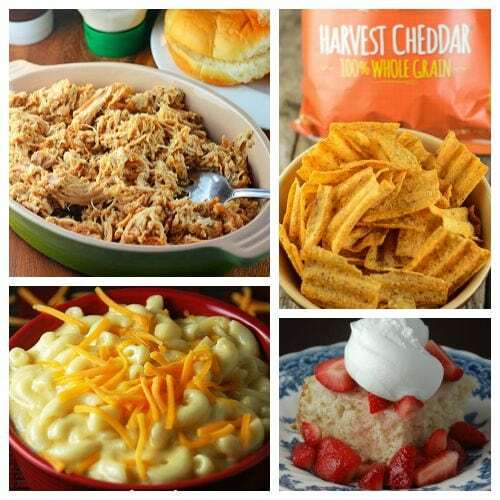 We paired it with our yummy Creamy Crock Pot Mac and Cheese AND SunChips’ Harvest Cheddar flavor snacks to make this a cheese lovers’ meal! We end this menu with a classic– Crock Pot Strawberry Shortcake— yum! Kids of all ages will love our last menu. We could think of nothing better to pair with SunChips’ Original flavor snacks than our Crock Pot Pizza Burgers! Your inner child will delight in the unexpected, legitimate crunch of the classic SunChips flavor snacks paired with this fun sandwich. 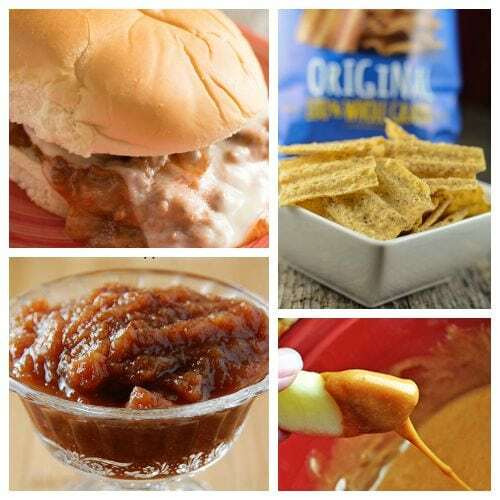 Add our Cinnamon Applesauce and reminisce about those cafeteria days — although I guarantee this applesauce is not what you would get in the 6th grade ;). We end this menu with our out of this world caramel dipping sauce and some fresh fruit. I hope these easy meal ideas have sparked your creativity in getting dinner on the table! Big thanks to SunChips snacks for sponsoring this post! Below is a little more about their whole grain chips. What makes SunChips whole grain snacks so unique? 30 percent less fat than potato chips. Regular potato chips contain 10 g of total fat per 1 oz. serving and SunChips snacks contain 7 g of total fat per 1 oz. serving. There’s a lot more to SunChips whole grain snacks than their unmistakable good looks. The Whole Grains Council suggests people consume 48 grams or more of whole grains daily, and SunChips wholegrain snacks provide 21 grams of whole grains per one-ounce serving. In fact, diets rich in whole grains and plant foods, and low in saturated fat and cholesterol, may help reduce the risk of heart disease. Give your snack break a boost with SunChips whole grain snacks. 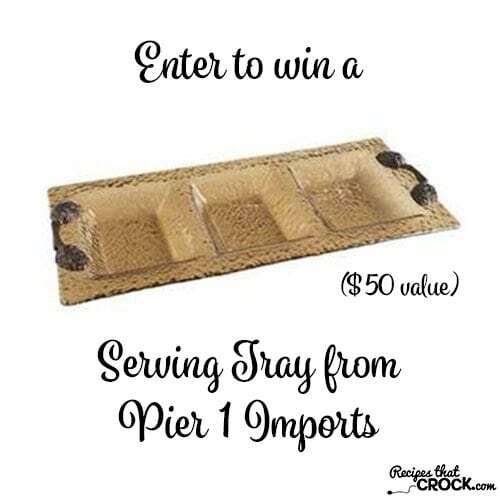 Contest ends 8/19/15 at midnight. Must be 18 to enter. Winner will be notified via email and have 48 hours to respond with shipping address. 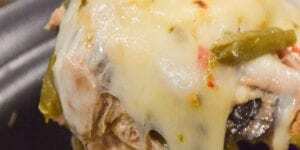 Shipping Address must be within continental U.S.
Love this dish & cheddar sun chips. I LUUUUV Sun Chips!! I always have since they started making them. My Fav is Garden Salsa but im really excited to try the Sweet n Spicey BarBQue!! Yuuum! ???? they are all so Delicious tho so if u havent tried them start taste testing u will be happy u did cuz u will be hooked too ???????????? I buy all three flavors and mix them together when I serve them.